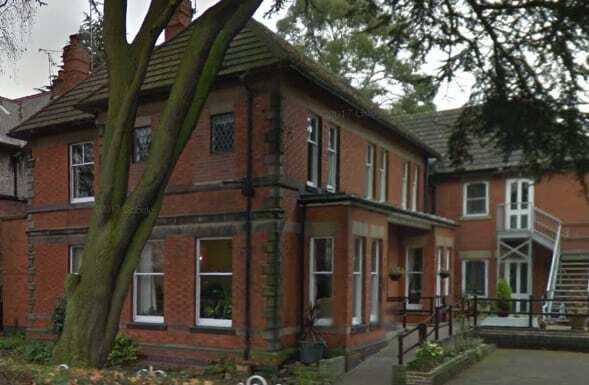 The Birches care home has complied with the notice ahead of deadline after out of date was found on two previous occasions, Derbyshire Live reported. An original inspection by Derby Council found pate that was two days out of date. A subsequent inspection in May found out of date food and raw meat, which was in contact with other foods. According to the inspection report, which was obtained following a Freedom of Information request, a stand in cook had not received any food hygiene training regarding using chopping foods for different types of food and concerning the right temperatures for cooking food. The service was given a food hygiene score of one following the inspection and has yet to be re-scored. The Birches, which is operated by Serendib Limited, is registered to provide care for up to 19 people. It was rated Inadequate by the CQC following a focused inspection in March after breaches of legal requirements were found in November 2017. There were just nine people at the home at the time of its inspection in March. While some improvements had been found, the CQC said there was a continued lack of oversight to ensure that quality was being maintained with regards to care plan reviews, food temperature checks and checks on medicines management. Serendib Limited has been contacted for comment.